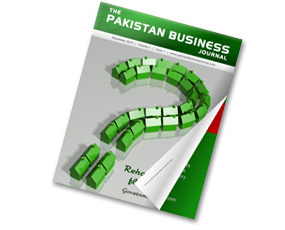 The Pakistan Business Journal is a first digital-only business magazine of Pakistan. The PBJ showcases Pakistani Businesses through it’s “Business Profiles” section. Business profiles are from every field of business and industry. The PBJ also features successful business personalities through it’s “PBJ Entrepreneur” section. The PBJ also covers different topics relating to businesses, economy, legal and government policies through it’s articles. The PBJ also boosts articles pertaining to lifestyle, travel, books, entertainment, health and technology.